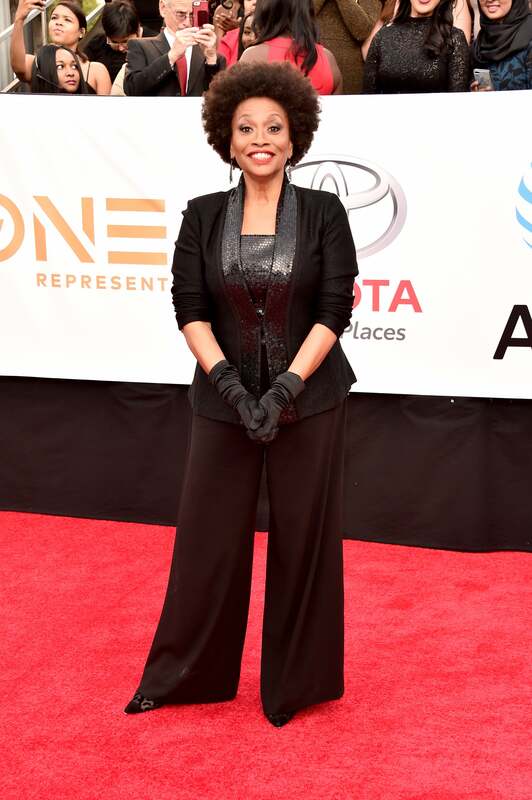 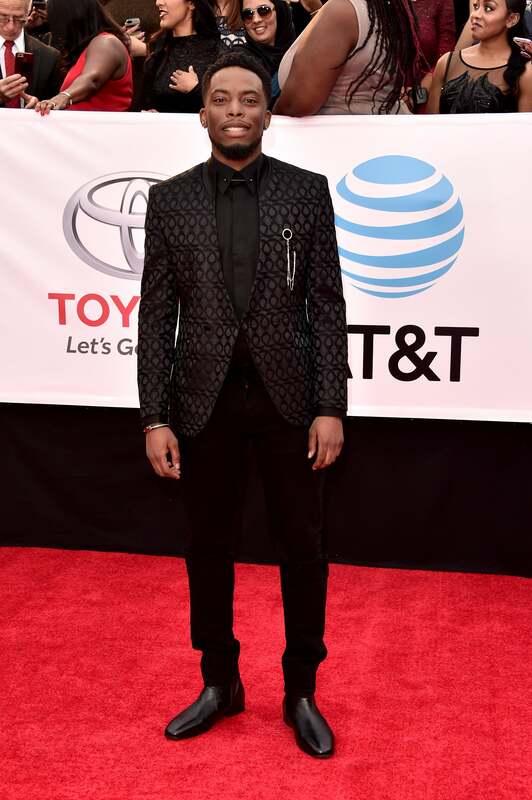 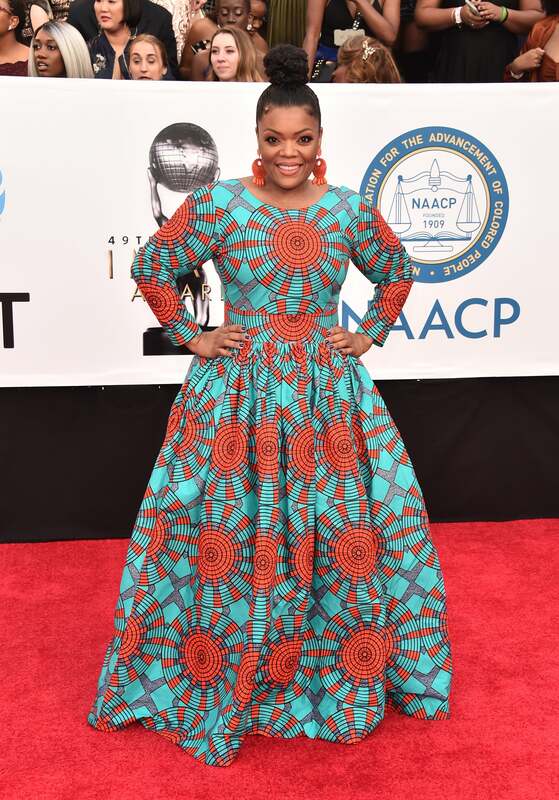 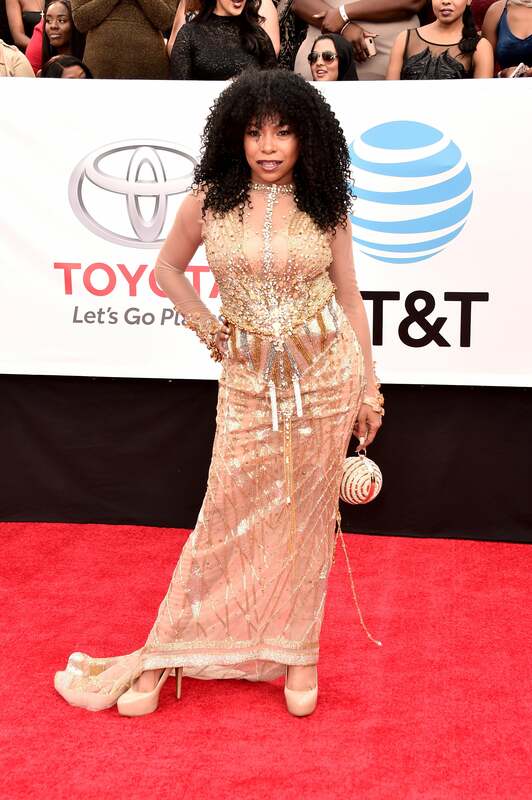 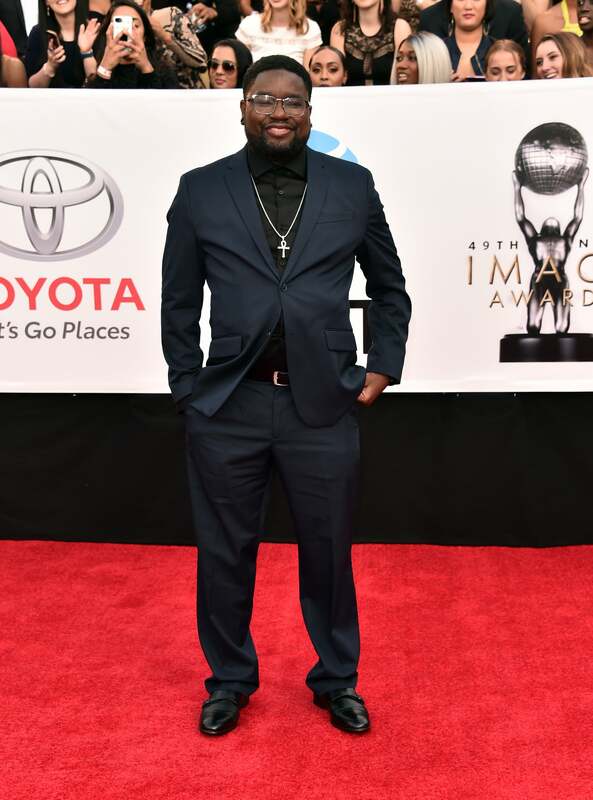 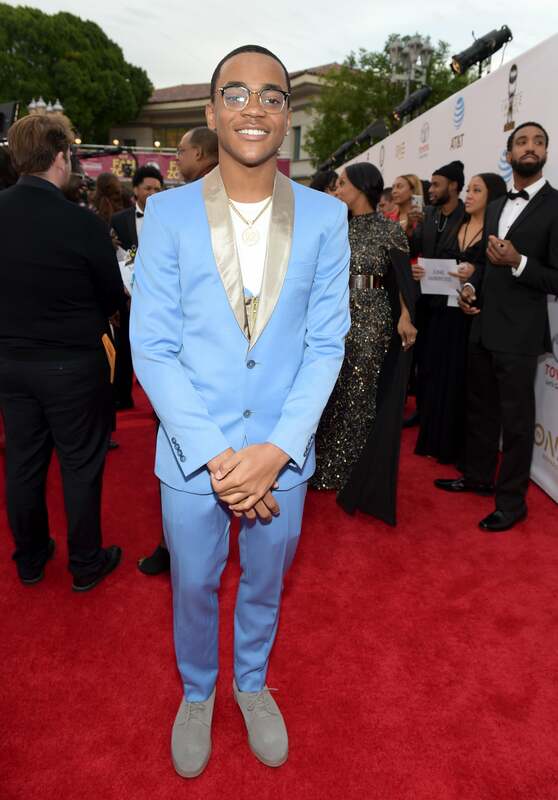 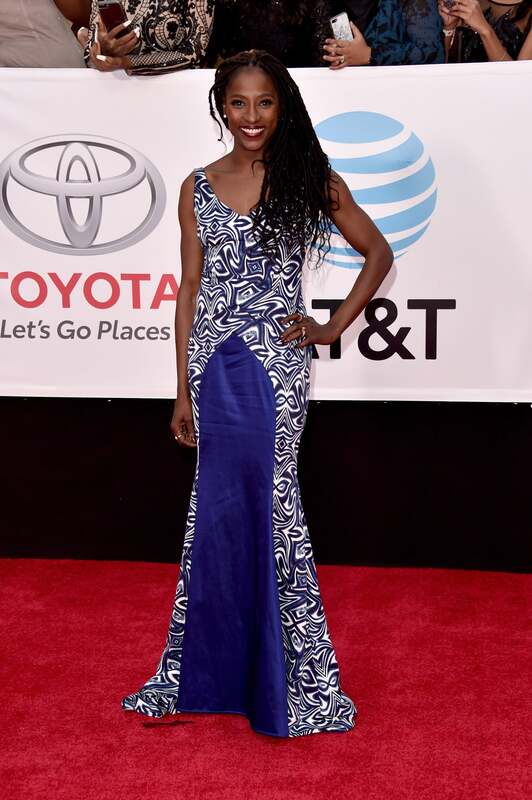 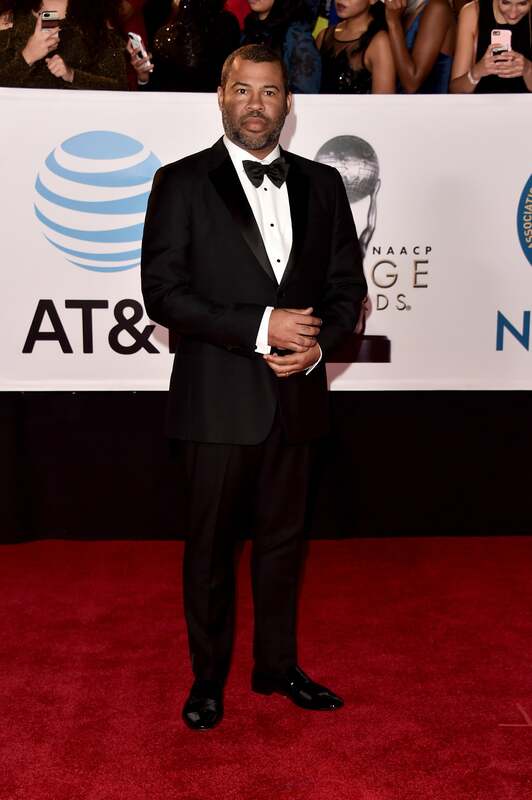 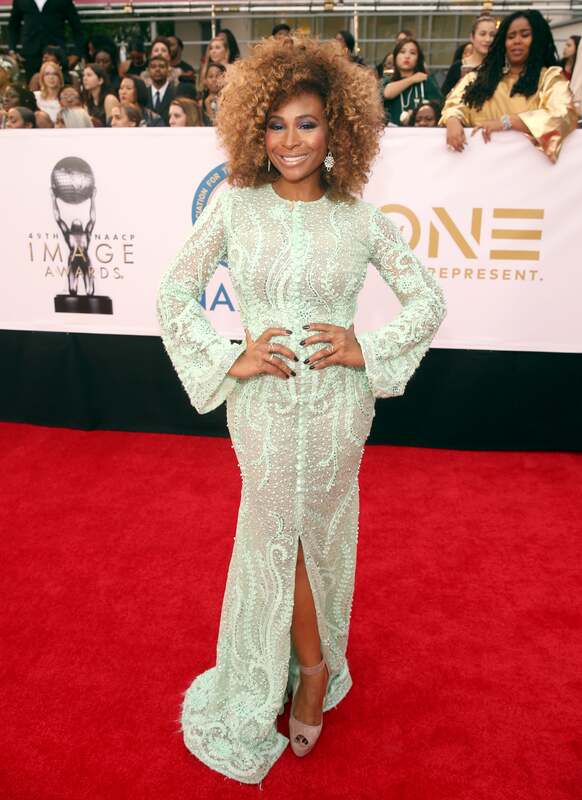 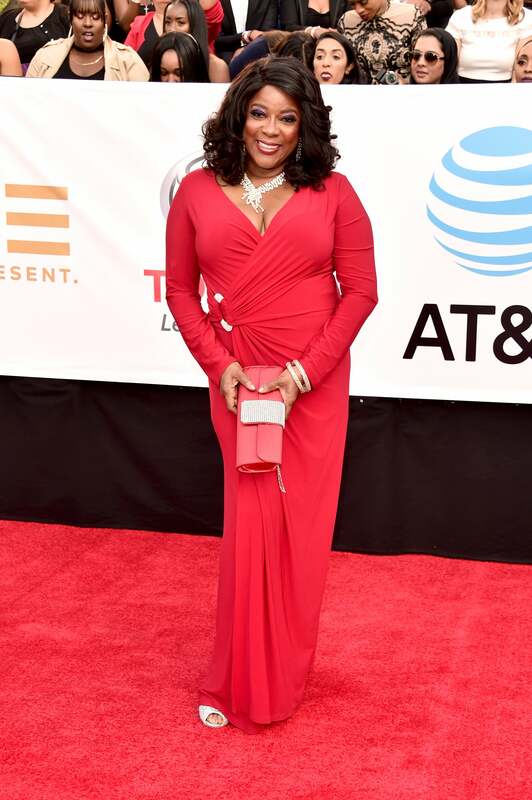 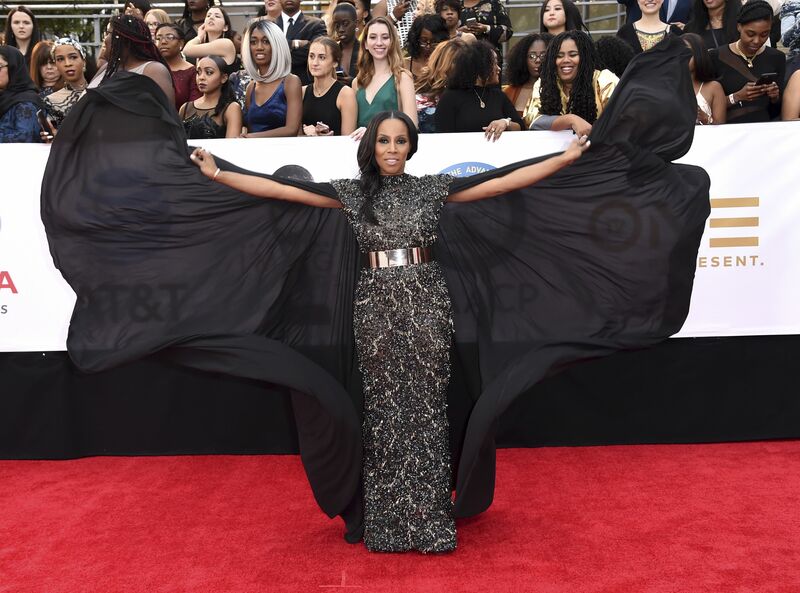 It’s time for another amazing red carpet and that’s exactly what we got Monday night at the 49th NAACP Image Awards. 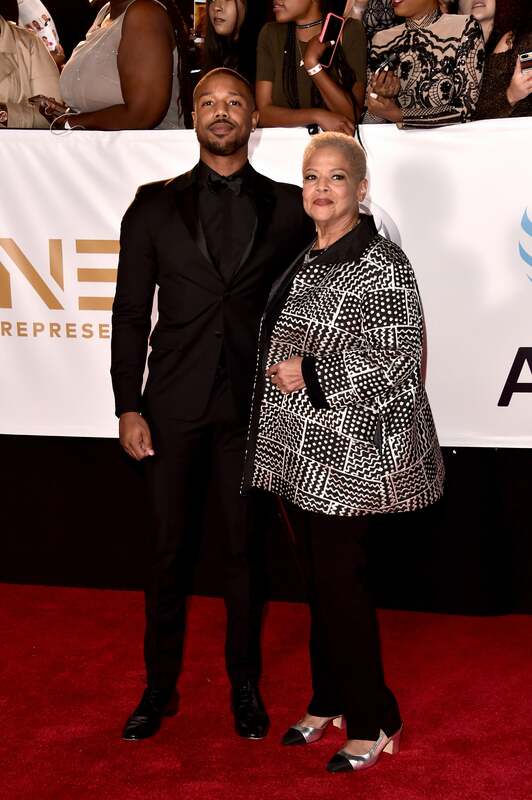 Our favorite celebs got super glam for the annual celebration of Black excellence that coincides with MLK Day. 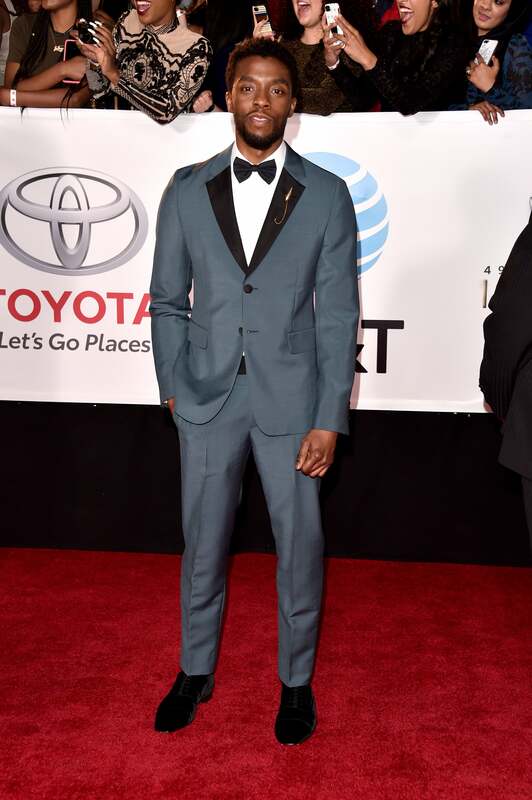 From floor-sweeping gowns to dashing tuxedos, the ensembles were as stunning as the people wearing them. 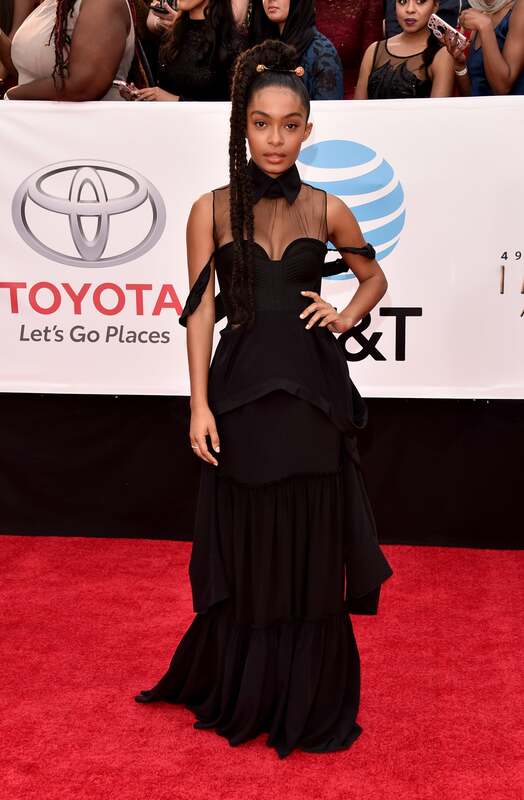 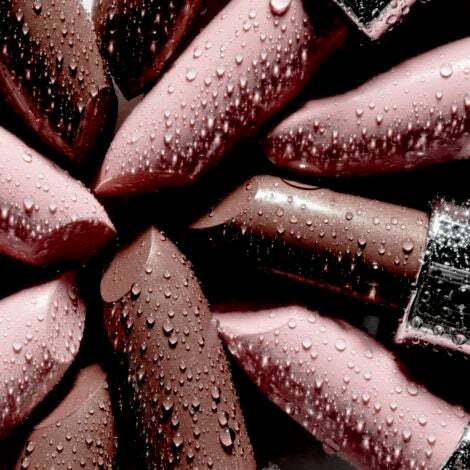 Check out all the looks and let us know which ones were your faves! 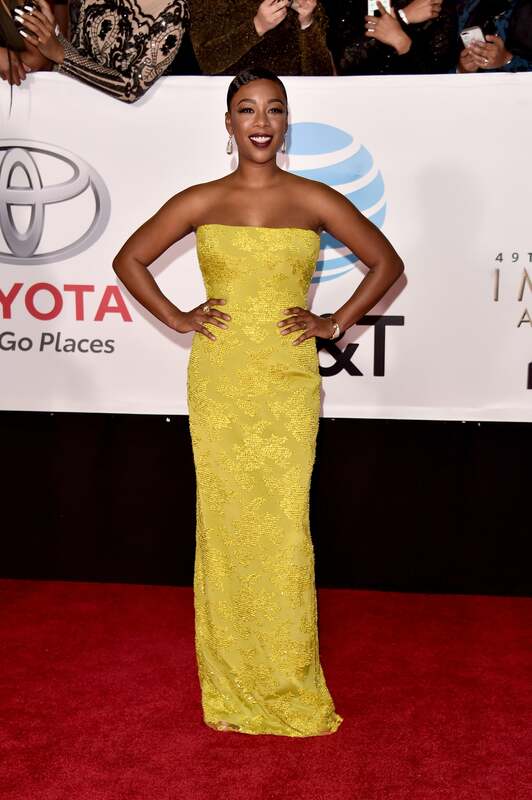 Letoya Luckett shines on the 2018 NAACP Image Awards red carpet. 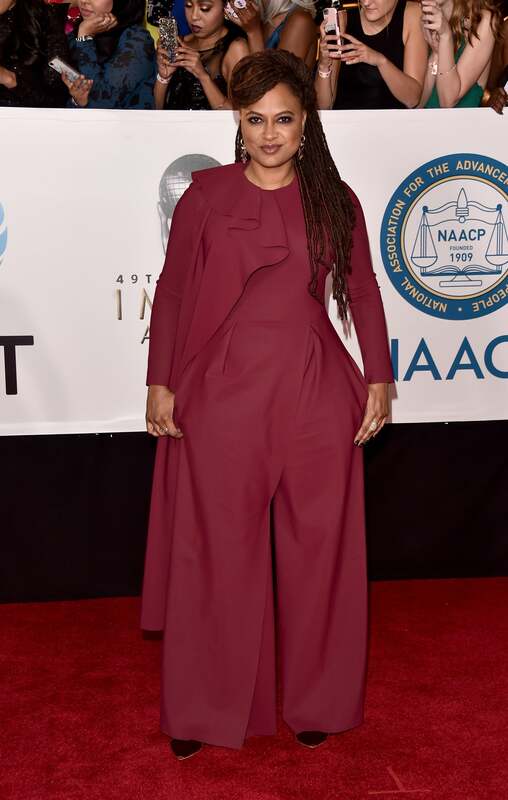 Sonequa Martin-Green shines on the 2018 NAACP Image Awards red carpet.